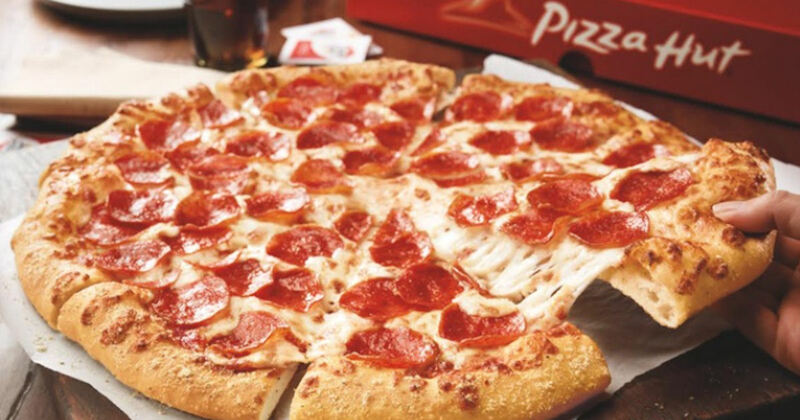 Head's up to Rewards members - Get free P'Zone at Pizza Hut! If there’s a 17-point comeback during the Men’s Division I Final Four or NCAA Championship games, they’ll offer you a free P’Zone! You’ll have to log into your account opt in for this offer to be qualified.